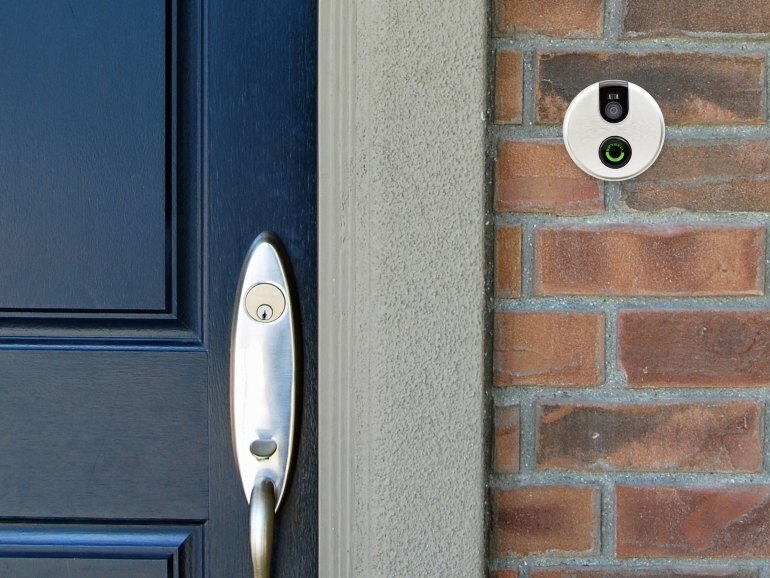 The Wi-Fi-connected doorbell with motion sensor proactively sends audio and video when someone is near your door. No batteries are required. 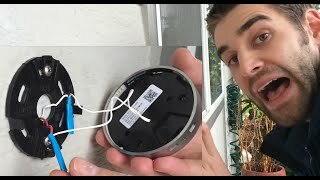 You replace your existing doorbell with the Skybell, using the same wiring. You can turn off notifications or opt for a door chime. The video quality is low-res and the Wi-Fi connection can be slow, although version 2 is faster than the original Skybell. Installation can be tricky for people who have never worked with wiring.. 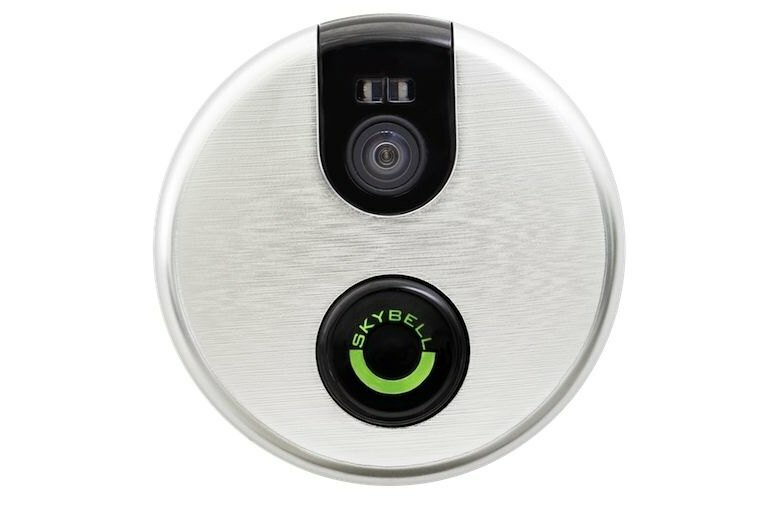 The Skybell doesn't work with digital door chimes until you buy and install an additional piece. 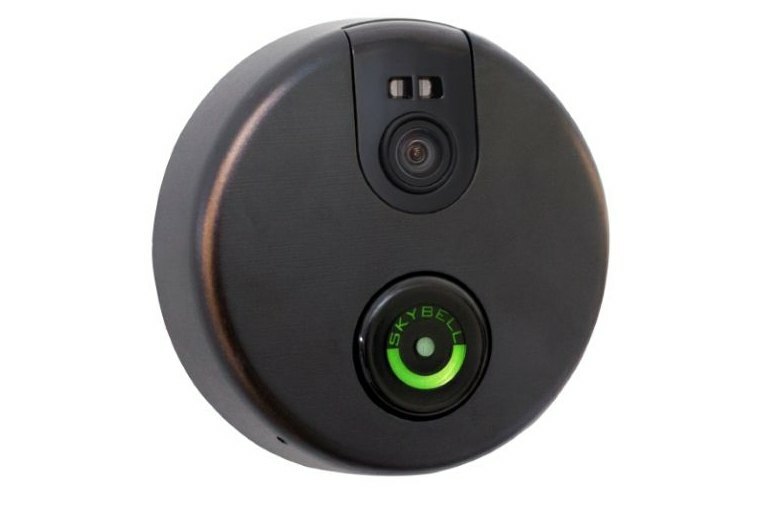 SkyBell is a Wi-Fi-connected doorbell with a camera and motion sensor that send audio and video to your smartphone so you can see and communicate with whoever's at the door--even if they don't actually ring the bell. It receives power through a wired hookup to the same wiring a doorbell typically uses. This camera can help make your life easier. If you are injured or ill it can help with not having to get up to door to answer it or look through a peep hole and determine the best course of action – open it or to say no thanks. Get SkyBell for its relative reliability, but don't expect this new release to feel like a fully realized product just yet. Some rough edges, but generally solid product. 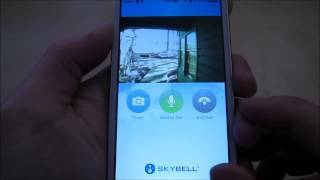 The SkyBell is missing a few important features such as cloud-based recording of calls and motion events, and its picture quality is barely adequate. Unscrewing my ancient model and hooking in the Skybell took about half an hour and didn’t require drilling any new holes. This doorbell's functions are dependent on you having a smartphone, but be aware that it is not compatible with all smartphones. The manufacturer says it is not compatible with any Samsung phones sold by T-Mobile. It is compatible with iOS devices running at least iOS 5 and Android devices running at least Kit Kat 4.4, and it is optimized for the Nexus S and the HTC One. Thanks in part to the new WiFi chip, on-demand views through the SkyBell's camera now load up in under five seconds.